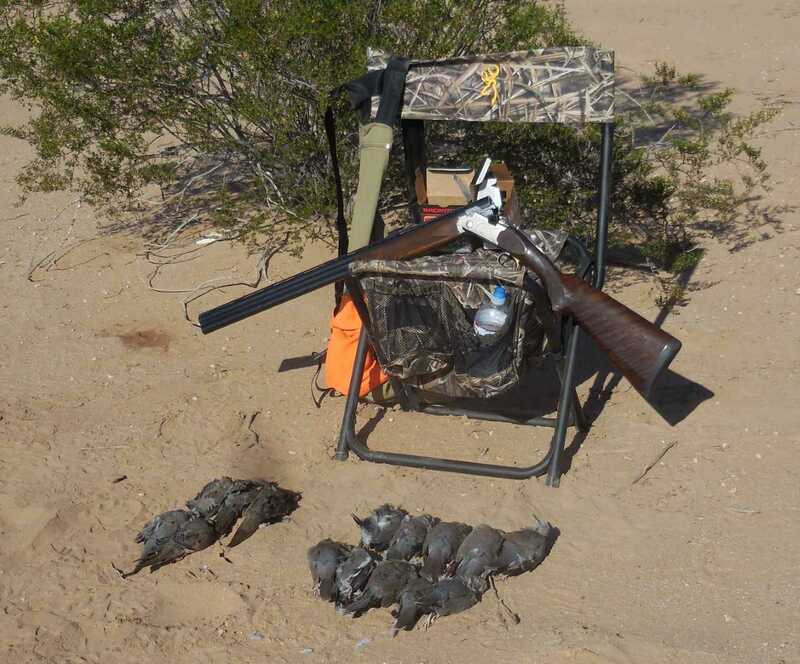 Gary Smith had some Opening Day success for the start of Dove Season in Arizona: 5 Mourning Doves and 10 Whitewings. 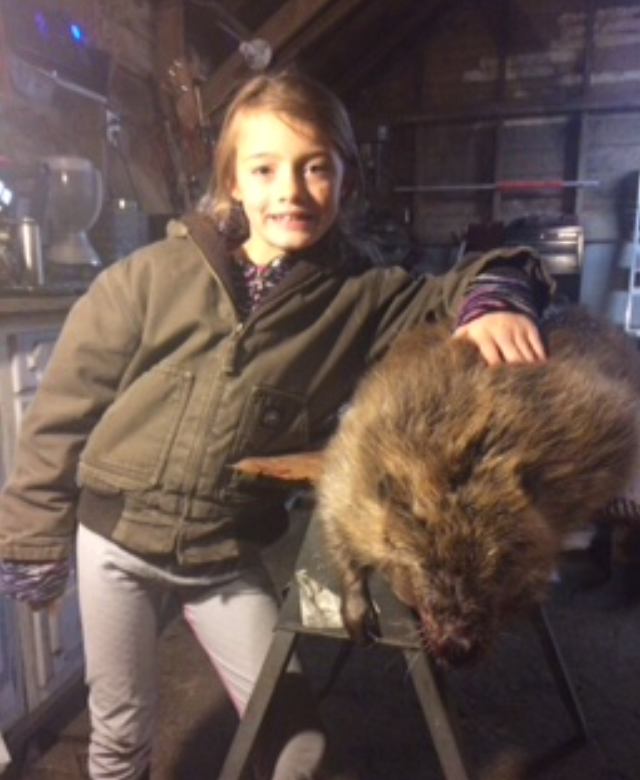 Chad Chappell and his daughter trapped this 53 lb Beaver. Wow! 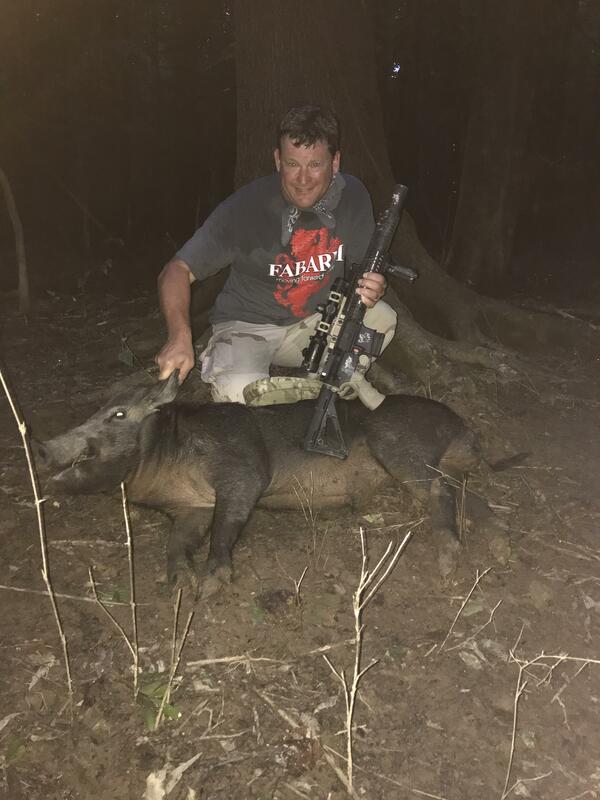 John Caffey takes 175 lb boar during his hog hunt. Carney Layne took this Bison cow at Juniper Mountain Ranch, Idaho. The firearm used was a Marlin 1895, 45-70. Mark LaBarbera and his hunting buddies enjoy a successful outing during rabbit season. The Langsdorf Family went on a hunting trip last December. 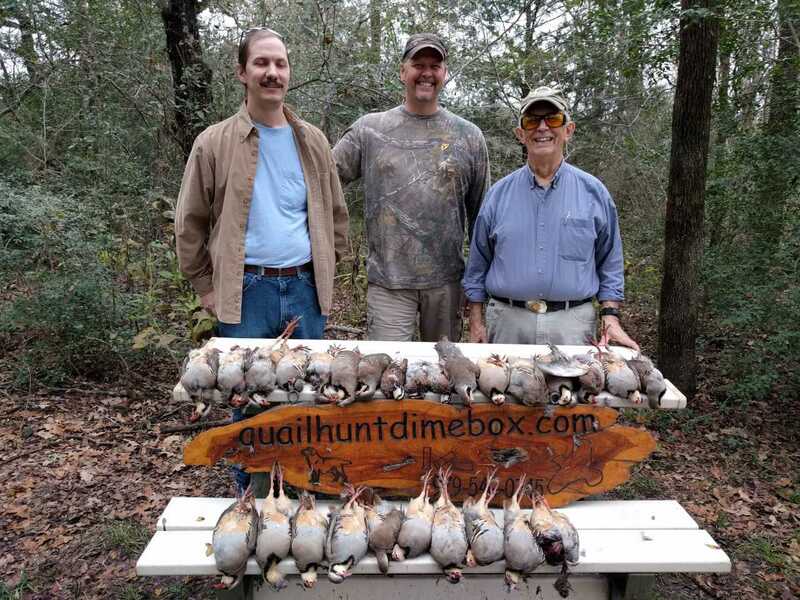 They hunted near Dimebox and took 24 Chukars and 4 quail. 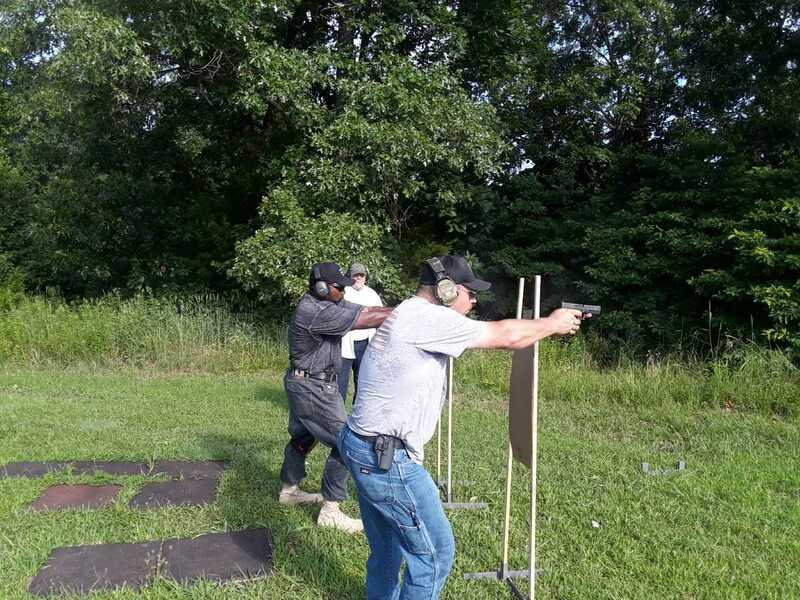 Students from Kevin Cummin’s Firearms Education and Training Class. 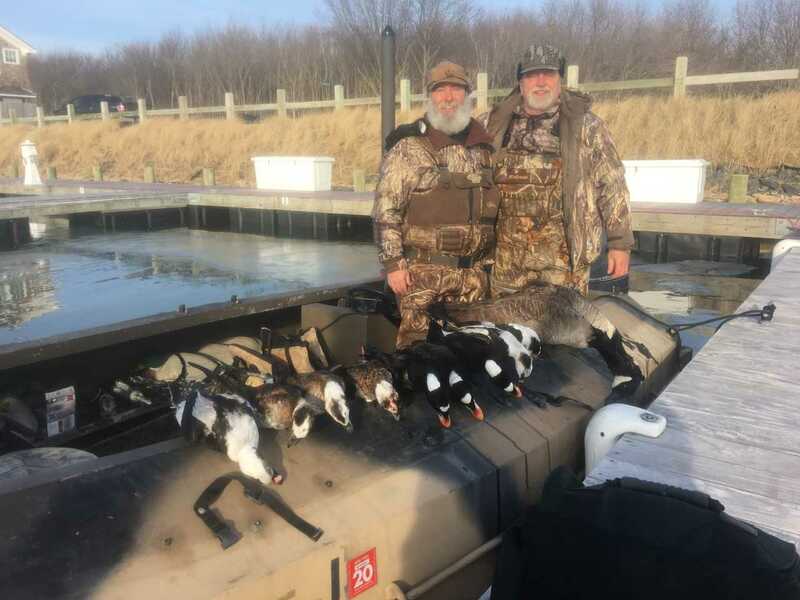 Ben Kohler and John Ingrilli had a successful hunting outing in Long Island in January 21, 2018 (Photo taken at Peconic Bay Yacht Club). Their take includes: Old Squaw / Twin Tails, Canadian Geese, and Surf Scooters. 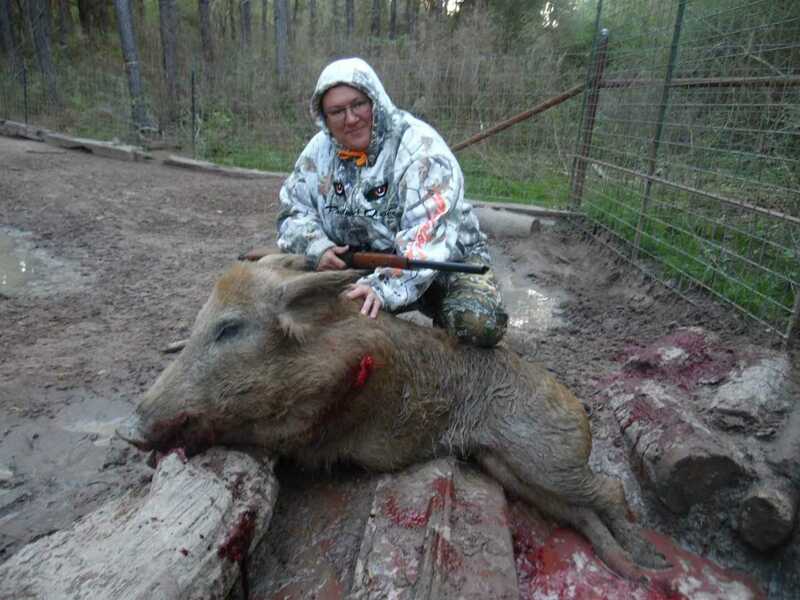 Angel Macha took this trophy boar on her birthday! Happy Birthday to you, Angel! 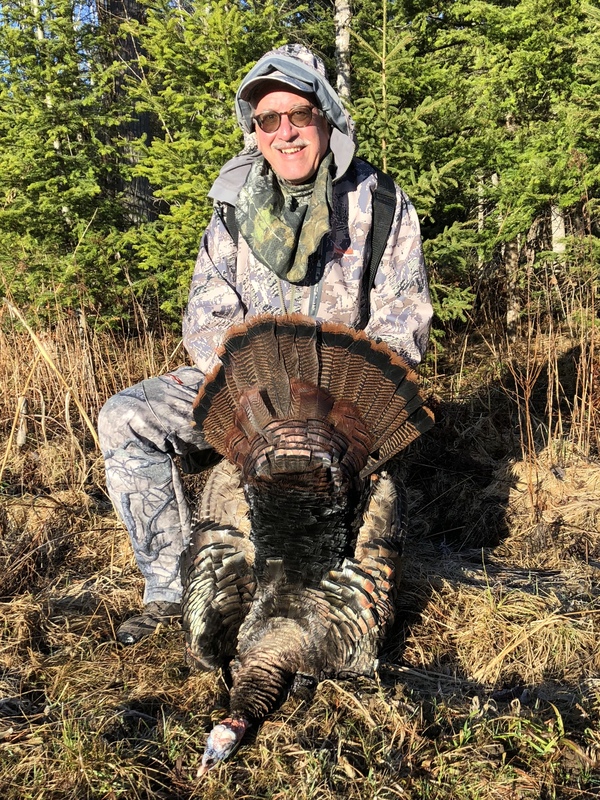 Tom Mattusch harvested his first Eastern Turkey from Michigan’s Upper Peninsula near Daggett.